Package includes 7 packets of 1.8 oz. samplers. This includes our DeCaf. 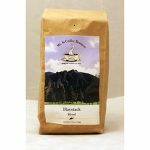 Each coffee packet makes approximately one 6-8 cup pot of coffee, depending on the preferred brewing strength. 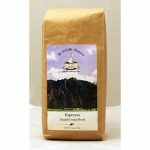 All coffee is freshly ground for Automatic Drip coffee makers. All of our 7 coffees are found in our Mt. 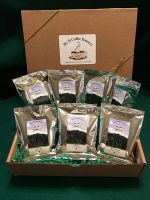 Si Coffee 7-Pack Coffee Sampler. 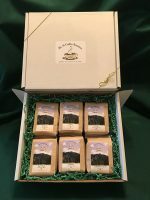 This package is inspired by our customers and friends that have asked for a sampler of all of our coffees, a gift anyone can share with other coffee lovers. This package gives the coffee lover in your life an opportunity to try a variety of our coffee flavors.